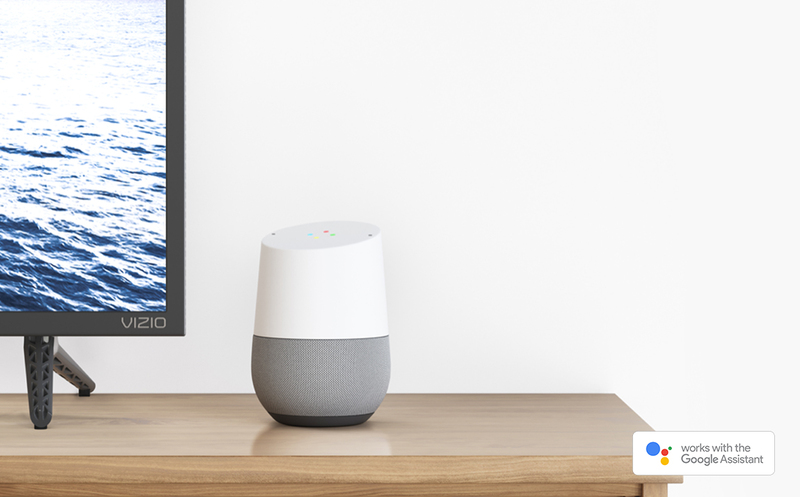 Introducing the all-new VIZIO SmartCast™ E-Series™ Ultra HD HDR Home Theater Display, with Chromecast built-in. 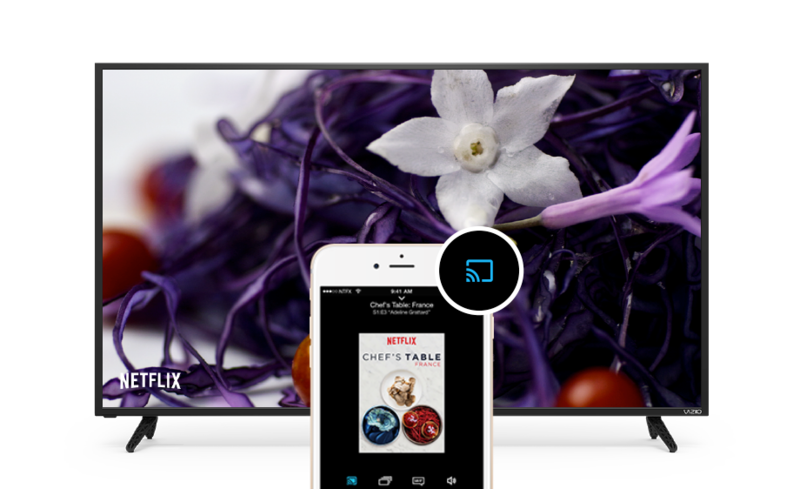 Featuring High Dynamic Range with HDR10 content support, 4K Ultra HD resolution, and superior picture performance of full array XLED backlighting with 16 Local Dimming Zones for more depth, contrast, and detail, the E-Series makes it easy to stream movies, TV shows and more from apps you love on your mobile device to the big screen. 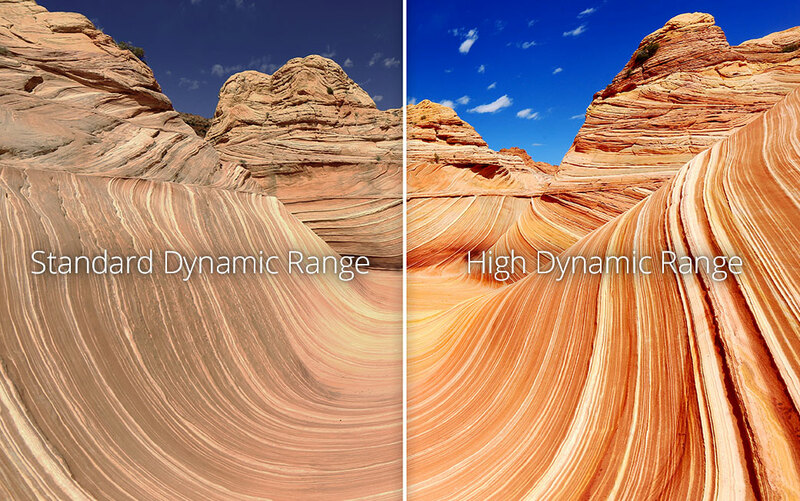 Experience vibrant contrast with High Dynamic Range and crystal clarity with Ultra HD. E-Series raises the bar with 16 Active LED Zones®. This advanced innovation dynamically adjusts your screen’s backlight to adapt to the content on-screen to deliver incomparable contrast levels, sharper details and the deepest, purest black levels. Simulated images used, shown for illustrative purposes only. Actual results and number of LED lights, zones, and size vary by model. Starting to roll out now on 2017 E-Series3. 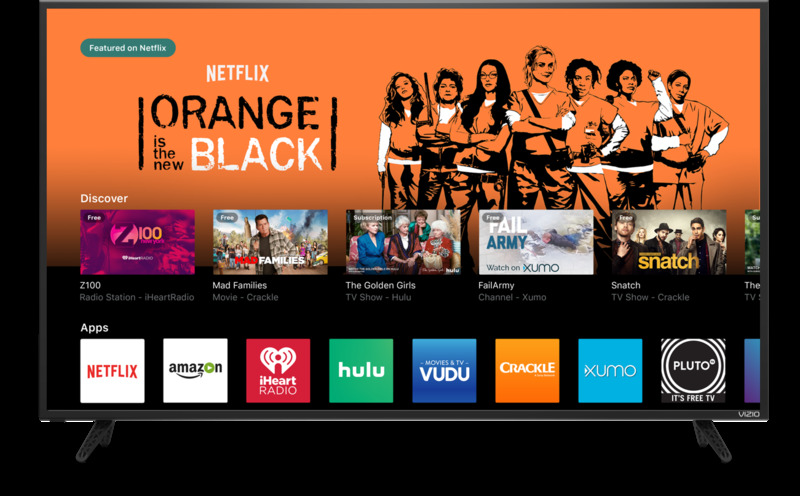 SmartCast TVSM features apps like Netflix and Amazon Video directly on the big screen for simple access to your favorite TV shows, movies and music. 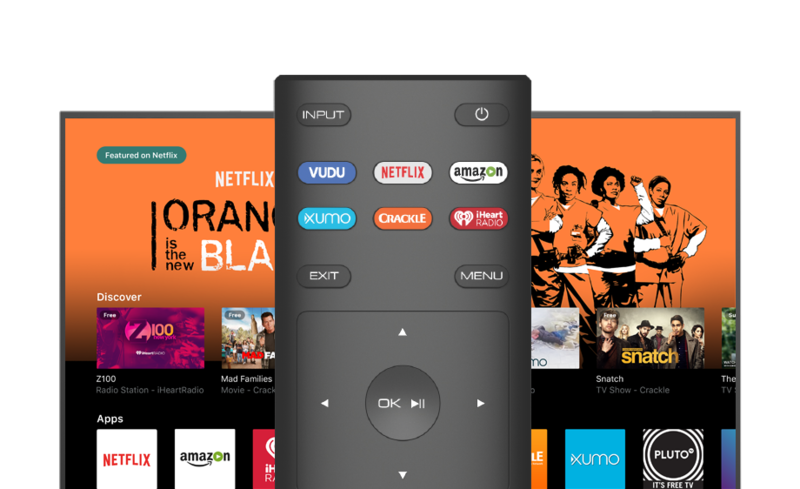 The new 2017 VIZIO SmartCast TV Remote makes it easy to browse and stream shows right from the big screen4. 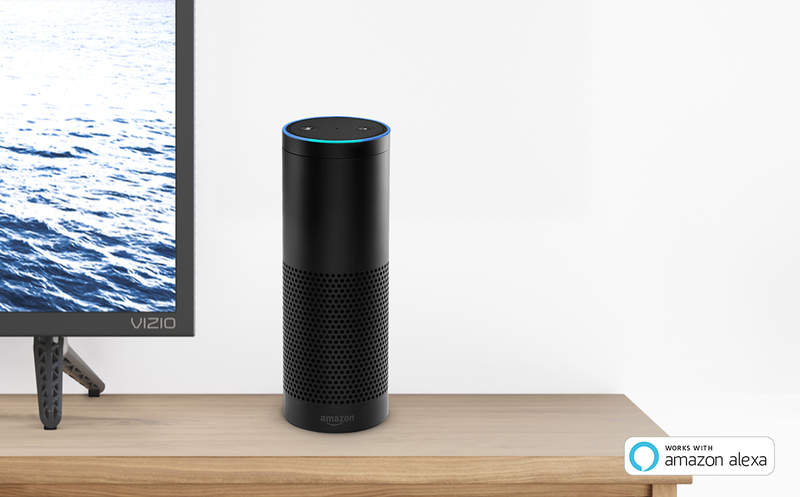 If you stream entertainment from apps, you can easily cast your favorites to the screen from your phone or tablet. If you subscribe to cable or satellite, simply connect an HDMI cable, sold separately, with your display to the receiver. If you use external antennas to watch local broadcasts, a TV tuner is required and sold separately. 1. High Dynamic Range picture quality is available only in 2017 E-Series sizes 55” and up. 2. 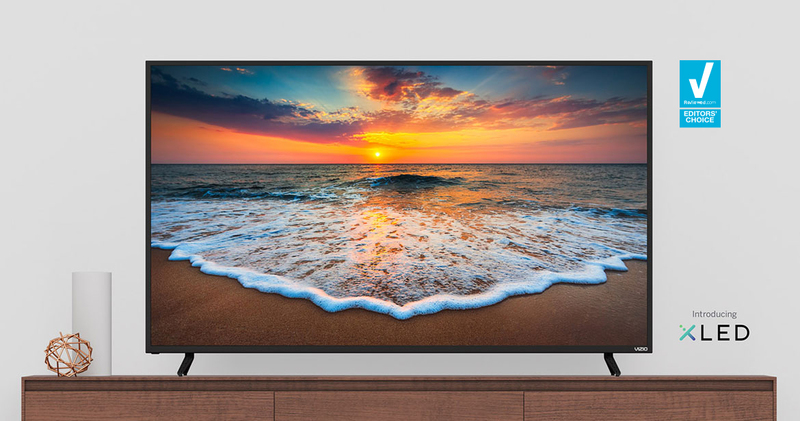 Ultra HD picture quality, equating to nearly 8.3 million pixels, is available only in 2017 E Series sizes 50" and up. 4. Actual remote may vary. Home © 2015 DreamWorks Animation LLC. All Rights Reserved.All Rights Reserved. Screen image simulated. TV TunerNo, Note: If you use an external antenna to watch local over-the-air broadcast TV signals, a TV tuner is required and sold separately.